Education equivalent to a bachelor's degree in wildlife/fisheries science, wildlife management, forestry or related field. Advanced knowledge of wildlife management, restoration techniques, and habitat management practices. Habitat management techniques to include mechanical, chemical and prescribed burning. Work experience on wetlands including bottomland harwoods and moist soil units, is preferred. Ability to operate and maintain tractors, farm implements, chain saws, small hand tools, ATV/UTV, boat and outboard motor, and diesel power units. Basic knowledge of GPS operation, collection of deer harvest data, and CWD tissue collection technique. Strong public speaking, presentation and teamwork skills. Strong computer skills including knowledge of Microsoft Office programs and GIS programs including ArcMap. Valid Commercial Driver's License is preferred. Will work under the direct supervision of a Field Biologist. Will be responsible for planning, coordinating and/or directly overseeing/implementing the day to day work activities on St. Francis Sunken Lands Wildlife Management Area. Collect and submit scientific data and specimen samples for analysis, write reports, and maintain records, present oral and written information. Operate and maintain tractors and farm implements. Utilize wildlife management equipment. Will be required to carry out specialized agricultural practices to improve habitats. Must assume a proactive role in assisting in the development of area budgets, maintaining ledgers and records, managing budgets and submitting reports. 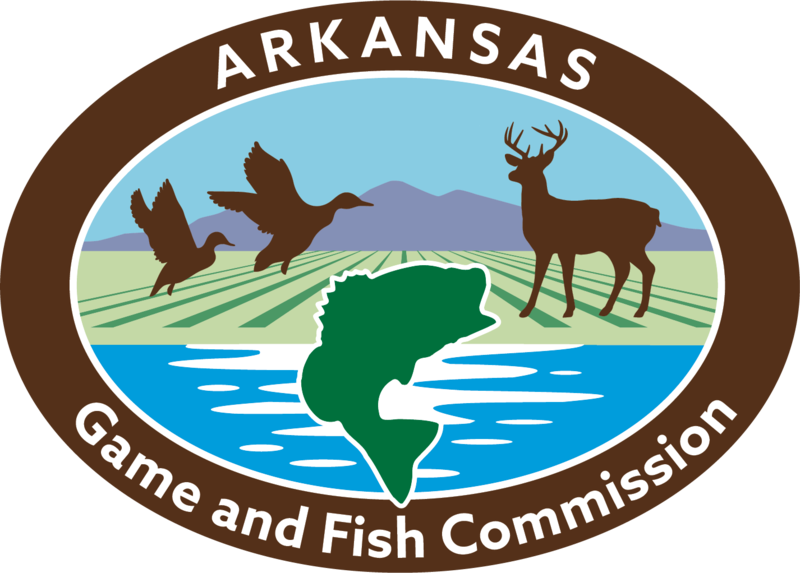 Coordinates with Regional Field Biologist, Regional Habitat Biologist and Regional Supervisory staff, to develop and implement habitat plans for wetlands and upland habitats. Provides technical assistance to landowners. Oversees and/or directs water level management and identifies repair and maintenance upkeep needs for commission equipment, machinery, properties and capital improvement. Coordinates with Regional Maintenance Coordinator to budget and carry out maintenance and new development items. Prepares materials for public presentations and gives presentations to various organizations. Performs a variety of other tasks as needed within the region, other AGFC Divisions or other areas of the state. Will be required to receive specialized training and certifications in, but not limited to, prescribed fire techniques, chemical immobilization of animals, and pesticide application. Requirements of occasional overnight travel to attend various training, seminars or assignments may be necessary. Perform strenuous and physically demanding tasks and work outdoors year round in inclement weather. May be required to work certain holidays and weekends. Performs other duties as assigned. Must have a valid driver's license.